It’s 4:30 a.m. – When I am on the bridge giving commentary as we make a passage through the Canal this is when and how the day begins. You’ll get inside information on what’s happening on the bridge of a ship passing through the Canal and pictures on the bridge showing perspectives that guests never get to see. The Bridge of Life – Millions of years ago there was no Panama! The waters of the oceans flowed freely between the continents before the “bridge of life” liking the continents was created. New Granada – Eventually the Spanish arrived and conquered, and then as the Spanish Empire dissolved, Panama struggled to find its place in the New Word. The Dream – Columbus, King Charles V of Spain, Benjamin Franklin, Thomas Jefferson, and Simon Bolivar all shared the same dream. At work: bridge commentary during Canal passage. A Century of Expansion – Voyages and expeditions of discovery opened up new areas of the world, and the fledgling United States of America began expanding to the west. 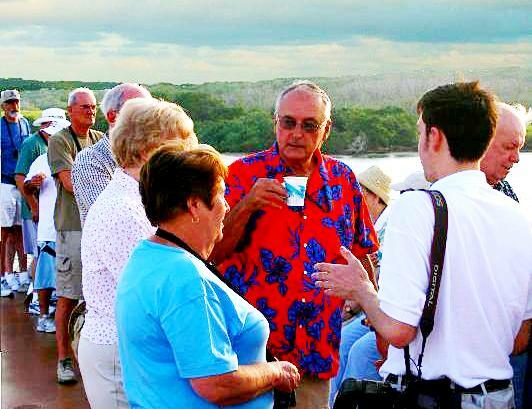 The Panama Railroad – Although many cruise passengers will take the excursion on today’s Panama Railroad, few realize how important the original Panama Railroad was not only to Panama but also to the United States. This was the “little railroad that could” and carried billions of dollars of gold across the Isthmus. The French Effort – Riding high on the success of the Suez Canal, Ferdinand de Lesseps came declaring that a canal across Panama would be easier than building the Suez Canal. Banana Republic – The term “Banana Republic” was coined to describe the Republic of Panama created with the assistance of the United States, who in return got a path cross the Isthmus dividing the new country in two. Let The Dirt Fly – Theodore Roosevelt, like Caesar, came, saw and conquered. The United States undertook the greatest project the modern world had ever seen and finished the Panama Canal ahead of schedule and under budget. How It Works – In theory quite simple: up, over, and down, but achieving that was and is quite a marvel! Here’s what you need to know about how and why the Canal functions. A Complicated Marriage – Panama’s relationship with the United States was complicated from the start. Many people read David Mc Cullough’s wonderful history, The Path Between The Seas: The Creation of the Panama Canal 1870-1914, failing to realize that it covers only PART of the history. A lot has happened since 1914, in the world, in Panama, with the Canal, and with Panama’s relationship with the United States. Moving Forward – Time moves on, and so has the Canal and Panama. What about the future role of the Canal? Nicaragua? The Northwest Passage? The Canal expansion project? 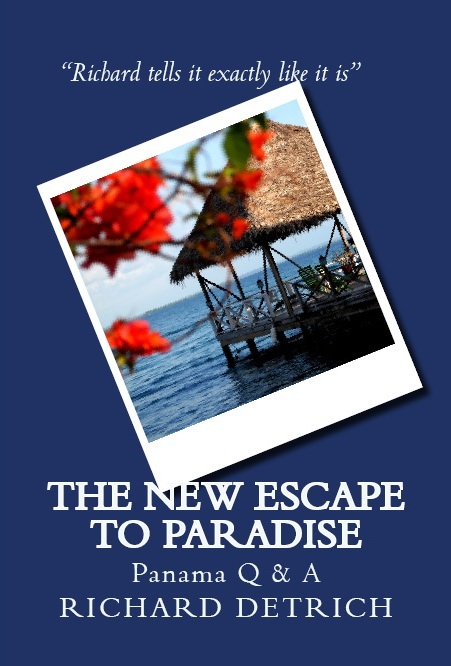 Panama 101 – What is in Panama and why are people so excited about visiting the country itself? 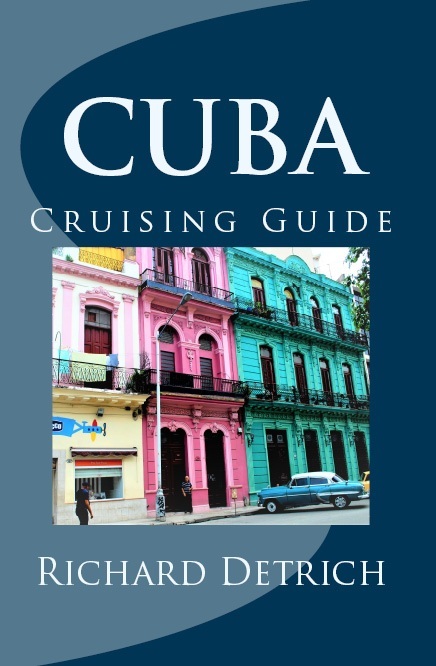 Booking Passage – The questions everyone ask … What is the best time? How to find the best price? Which side of the ship is best? What about shots, passports, etc.? I do change my shirts! 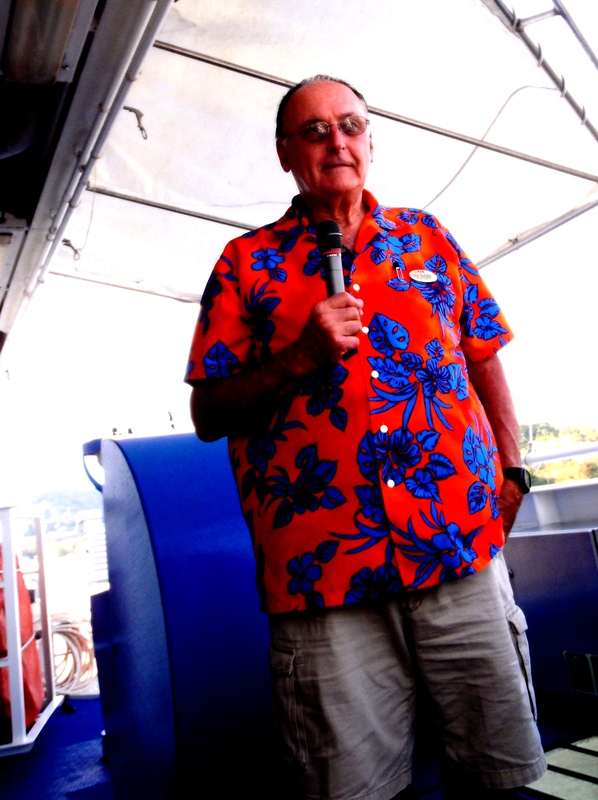 This is just my traditional Panama Canal day shirt! It’s more fun if there is another ship in the locks next to you. Seeing Panama – If you are lucky enough to actually stop in Panama and not just barrel through the Canal, what are the shore excursion options? Which one is best? How do you choose? Should you book through the cruise line or go independently? What are the independent options? Included are actual photos from most of the tours. 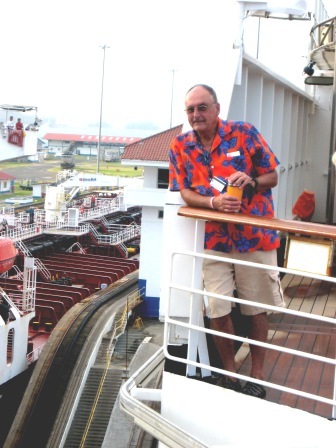 Your Voyage – Mile by mile guide of your cruise through the Panama Canal. What to expect and what to look for? Facts that you should know along the way. Questions & Answers – Probably half of these are the same questions that you’ve been asking? Our Ship & Our Bill – Everybody’s question: how much? A hypothetical ship and how the toll and fees are charged.